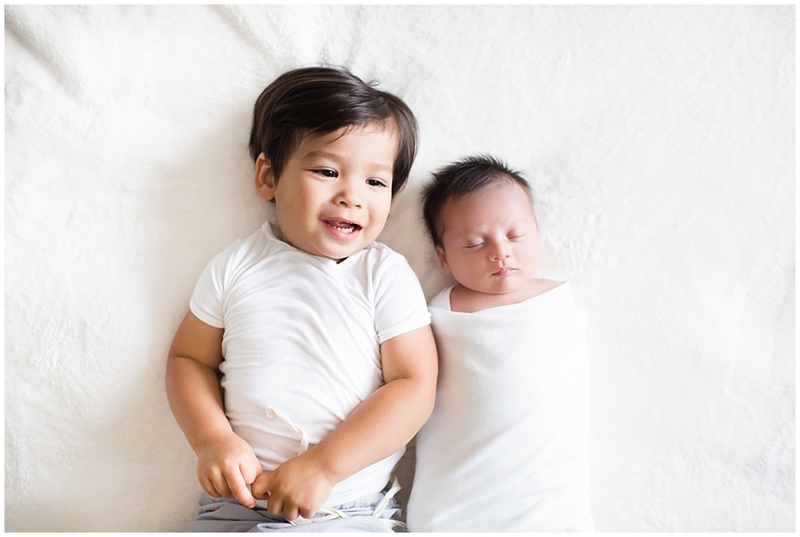 Being welcomed into a family’s home to capture newborn images is such a joy, and capturing Gabriel’s newborn photos was no exception. 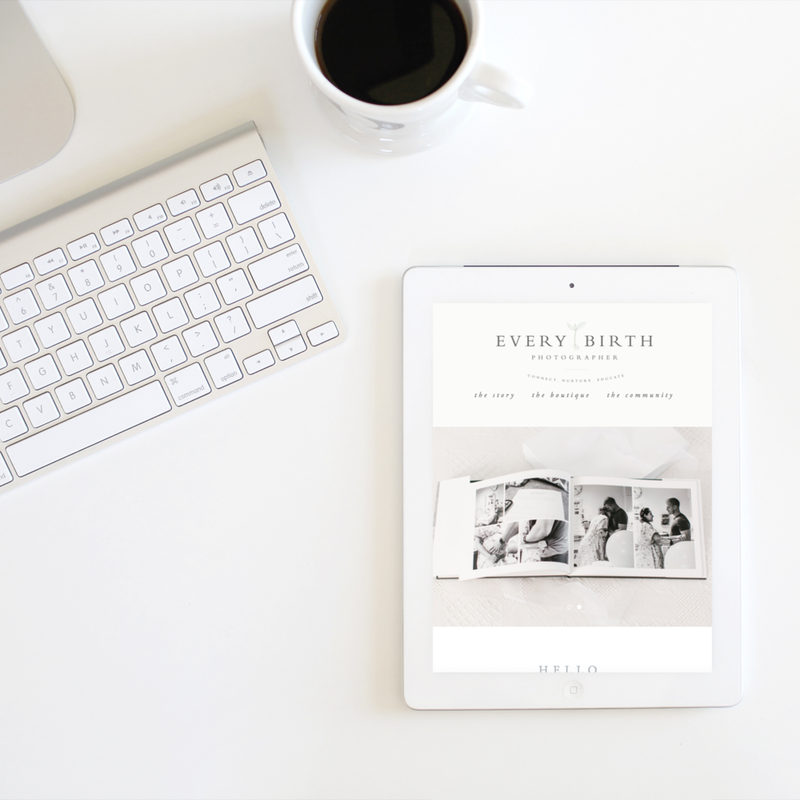 When I arrived for their lifestyle session, I was greeted by his beautiful mama, who welcomed me with a smile and showed me their beautifully decorated neutral, Restoration Hardware inspired nursery. The sun poured through the windows and perfectly highlighted the joy this family shares and the love they have for this new baby boy. 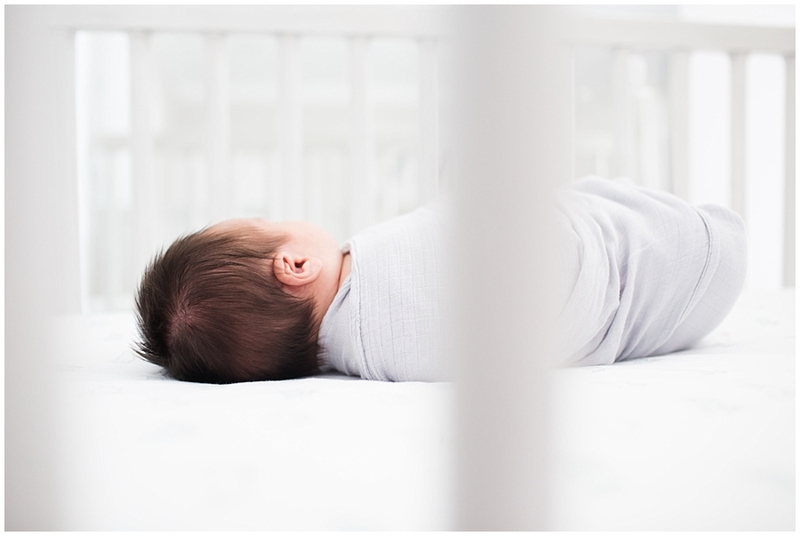 It was truly an in-home newborn photographers dream!